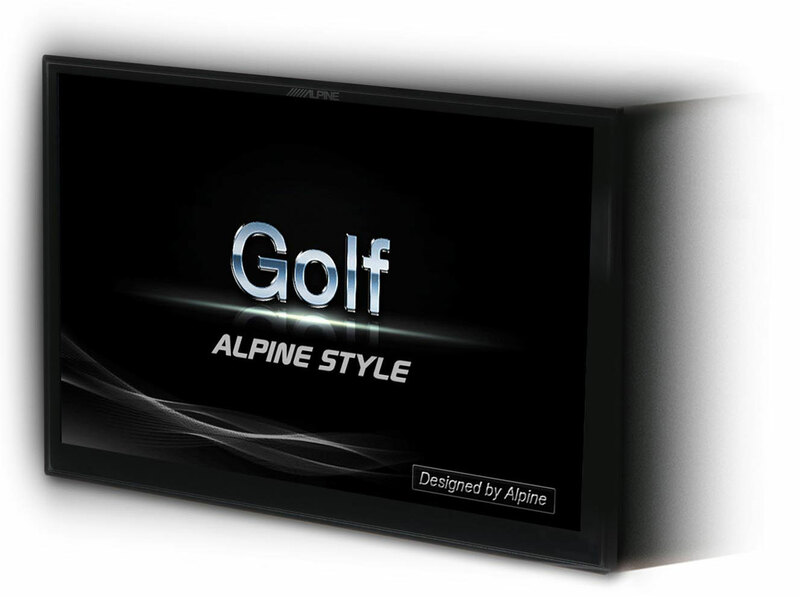 ▷ Volkswagen Golf 7 - Alpine INE-X901D update. Speedcam for your maps. Download update. Free custom download. In order to update your GPS device: Volkswagen Golf 7 - Alpine INE-X901D with the latest update, follow next instructions. First of all, be sure you got the update file for your Volkswagen Golf 7 - Alpine INE-X901D device, downloaded from SpeedcamUpdates.com.